Happy. . Wallpaper and background images in the F.T. Island club tagged: ft island. This F.T. Island photo contains bearskin, busby, and shako. There might also be mahusay bihis tao, suit, pantalon suit, and pantsuit. 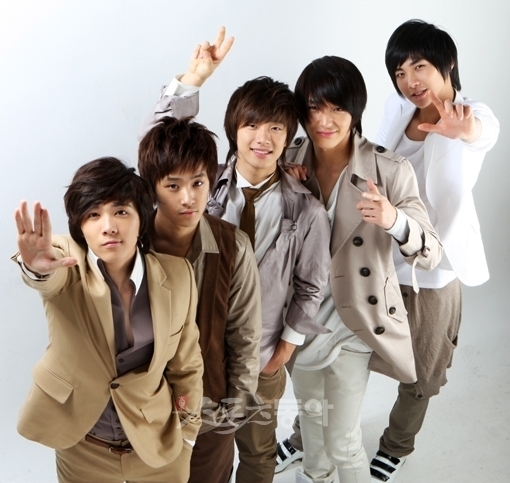 FT ISLAND IS THE BEST!! !